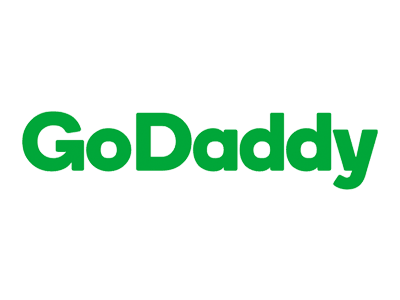 FounderHub has partnered with GoDaddy to offer 30% Off in your first ".COM" domain! By applying with our organization, you will have all the help and tools you need to succeed online. Get a .com domain for only 99 cents for the first year.